Exercise is a demanding activity. Thats why you demand headphones that are up to the challenge. With no wires in the way, SoundSport wireless headphones keep you moving with powerful audio and earbuds that stay secure and comfortable. 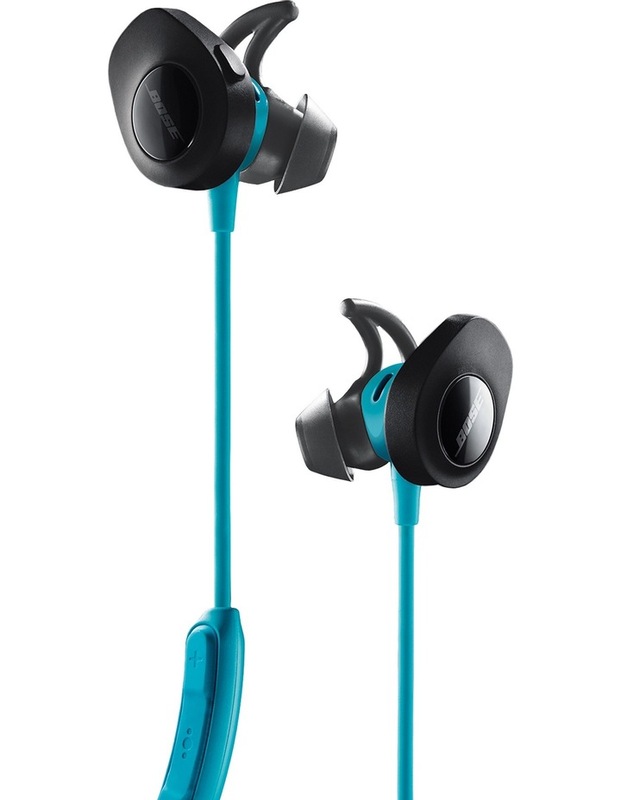 Theyre also sweat and weather resistant with a battery life of up to 6 hours per charge. So nothings holding you back from your workout. Once youve tried them, youll realise that the SoundSport headphones are not just named for exercise - theyre made for it. StayHear Sport tips are designed for the utmost comfort and stability, with a soft silicone material and a unique shape that sits gently in your ear. Bose Connect app helps manage paired devices and gives you a personalised experience (Available in the Google and App Store).